Why Choose Arbor Insulation for Insulation in Atlanta? Atlanta’s Best Choice for Home Performance! 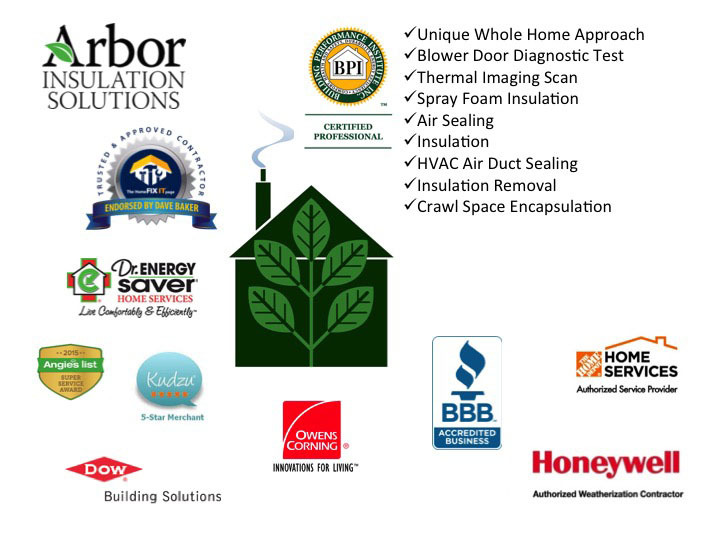 For years, Arbor Insulation Solutions has provided a full range of energy saving services including cellulose or fiberglass insulation, spray foam insulation, air sealing, and crawl space insulation & encapsulation and commercial insulation services. Determining what type of insulation and how much to use in your home depends on many factors. Using our consultative, no pressure approach, the experts at Arbor Insulation Solutions can devise a plan to meet your needs and budget. We fix uncomfortable homes! – Is a room too hot? Too cold? Does your HVAC run all the time? Does a favorite chair sit in a draft? Is there a moldy smell in your basement or crawl space? We will address all comfort issues and throw in better energy efficiency and better indoor air quality for free! 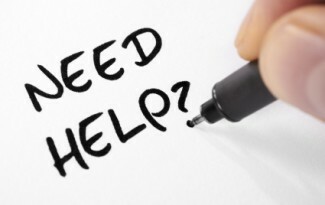 Comprehensive Approach – We will assess each home or office and then work with you to provide an affordable solution to improve your home’s comfort and efficiency. Eco-friendly, high-quality products – We only use the best in class materials from the top manufacturers so clients can rest assured that every home will be safe and efficient. Lifetime transferable warranty – The warranty covers insulation for as long as the buyer owns the property. In the event of any amount of loss in depth or R-value, Arbor Insulation Solutions will refill the insulation to the proper level at no charge. Price Assurance – Get quality products and excellent service at the best price. Certified & Insured – Know that the job will be done right, no matter what. Our team are experts at what they do. Our insulation experts are happy to answer any questions about your home or office comfort concerns and energy efficiency improvements. Request a FREE Home Diagnostic Test & Estimate Now!